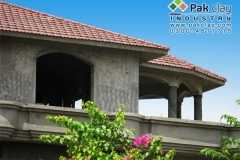 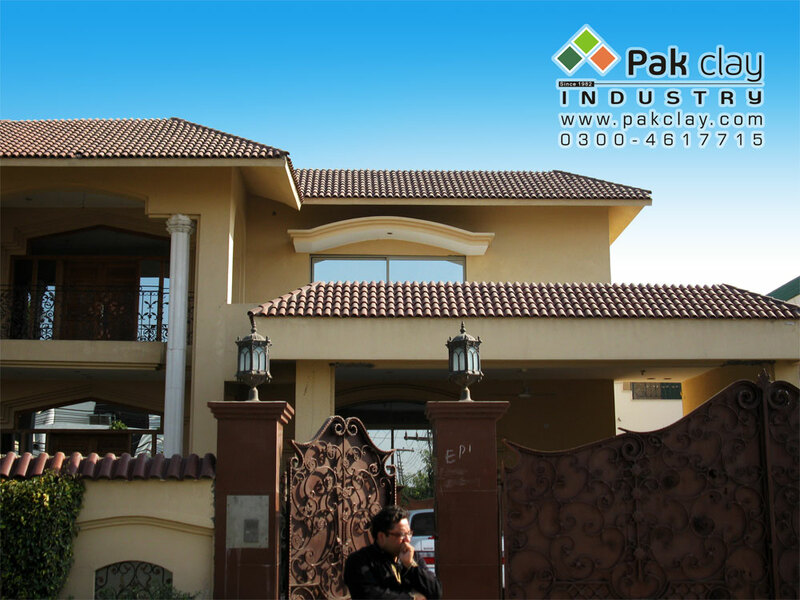 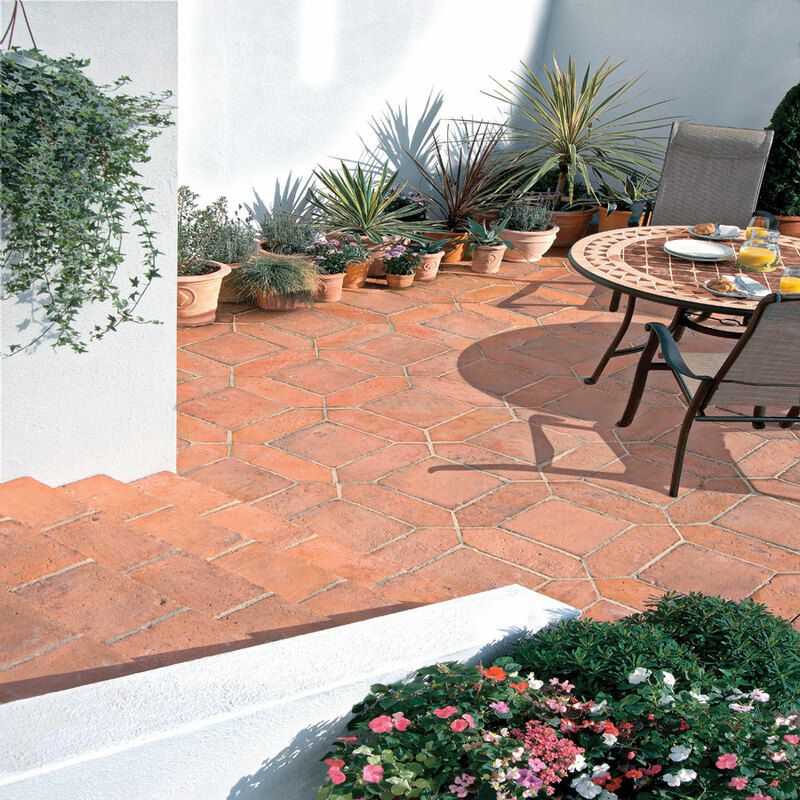 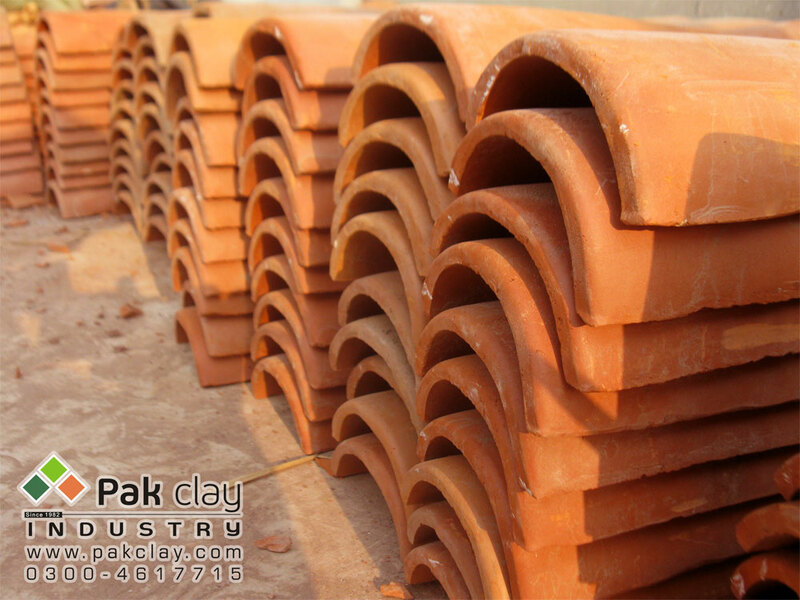 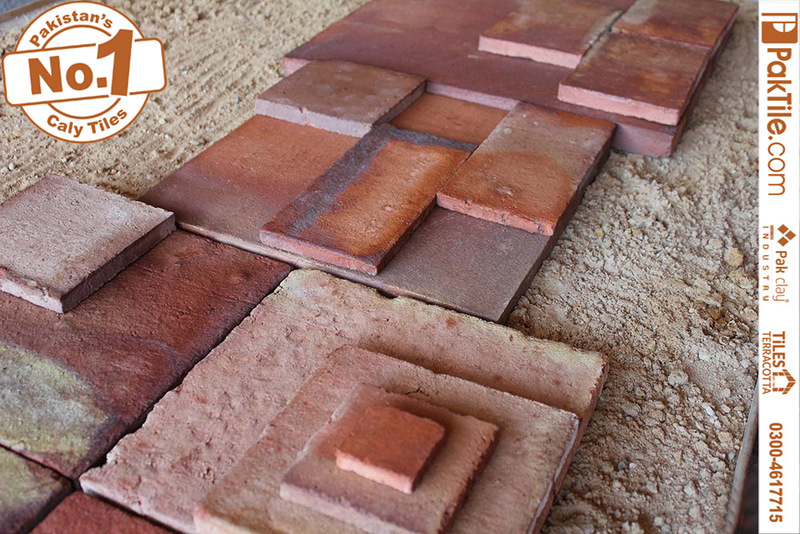 Buy Ceramic Tiles Market in Lahore. 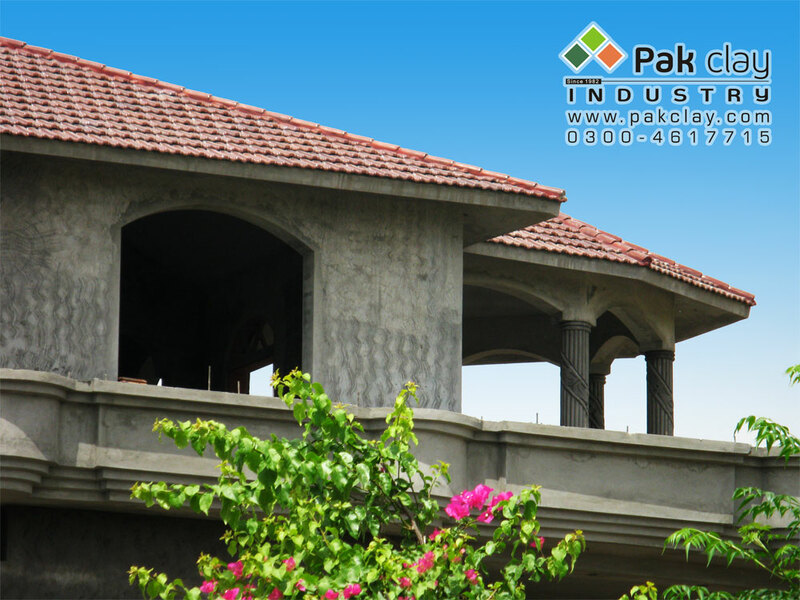 Our tiles products available in lahore islamabad karachi and peshawar. 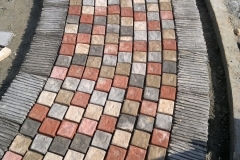 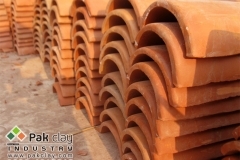 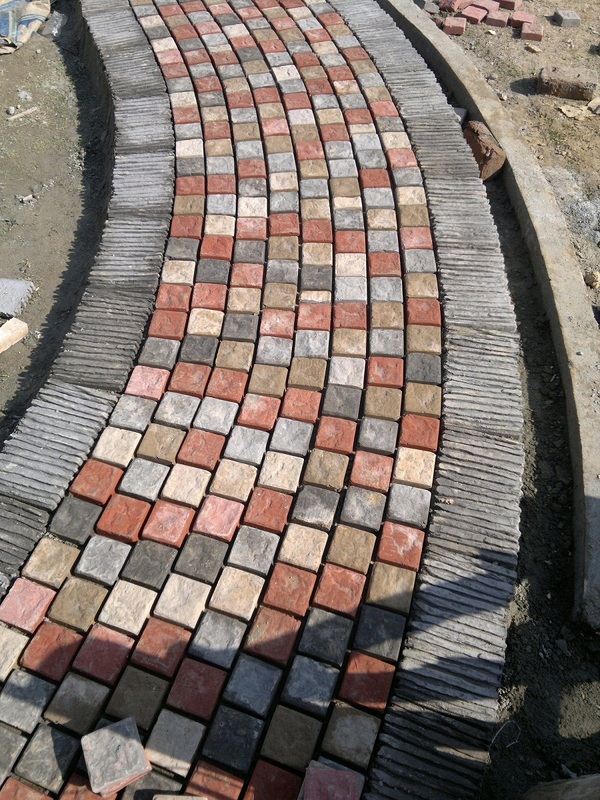 Now buy our products: Roof tiles design, clay roof tiles, clay tiles textures, terracotta floor tiles, khaprail tiles, roof shingles, roofing tiles, flooring tiles, facade tiles, red brick tiles, marble tiles design, stone effect tiles, wooden look tiles, porcelain tiles, polished tiles, glazed tiles, slate tiles, antique tiles, pavers tiles, building materials. 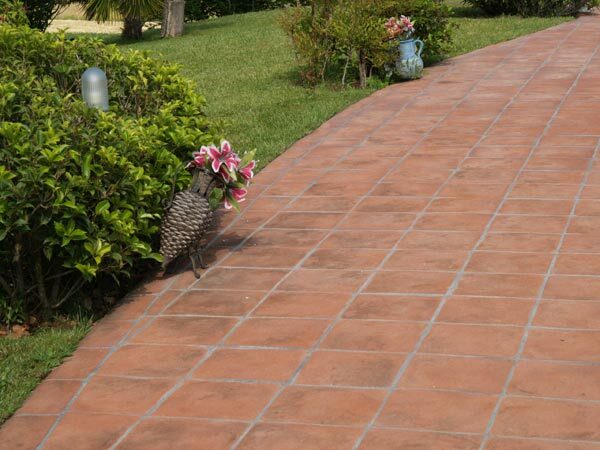 Buy Online Shop Best Quality Tiles products Manufacturer.